Prince Georges community college, Bowie college. I am tired of the disrespect the Democratic Party has shown to the voters of Maryland ,especially Prince Georges County. How progressive can win. Author Robert Creamer. I believe I should know my adversary. Copyright 2007. They had a plan Obama was their man. Building a bipartisan coalition to end Deep poverty in Maryland. 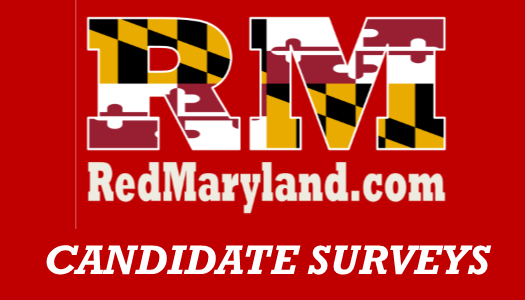 See 2015 study From Maryland legislative service. Poverty, based on census data , district 47 is worse off in many cases that district 41 in Baltimore area of riots. Pro-life, no firm position on end-of-life assistance. I am a marine I support the Second Amendment. Need to keep weapons out of the hands of criminals and the mentally ill.
Not up to date with the problem. Yes. If there’s a need for me to be in Annapolis. Otherwise I will return home in the evening and have dinner with my family. I will look at both sides of the issue and take the appropriate action.